Oates is a metal roofing contractor dedicated to the industrial sector. 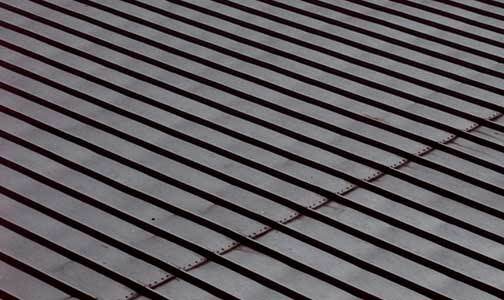 We are one of the leading industrial metal roofing contractors in the US Gulf Coast. Our expertise in metal roofing and our purchasing power, ensures that our customers receive the best metal roofing solution for their needs at the best price. The use of metal roofs has been growing rapidly for several years. Metal roofs provide durability, low maintenance, quick installation and energy efficiency at a reasonable cost.